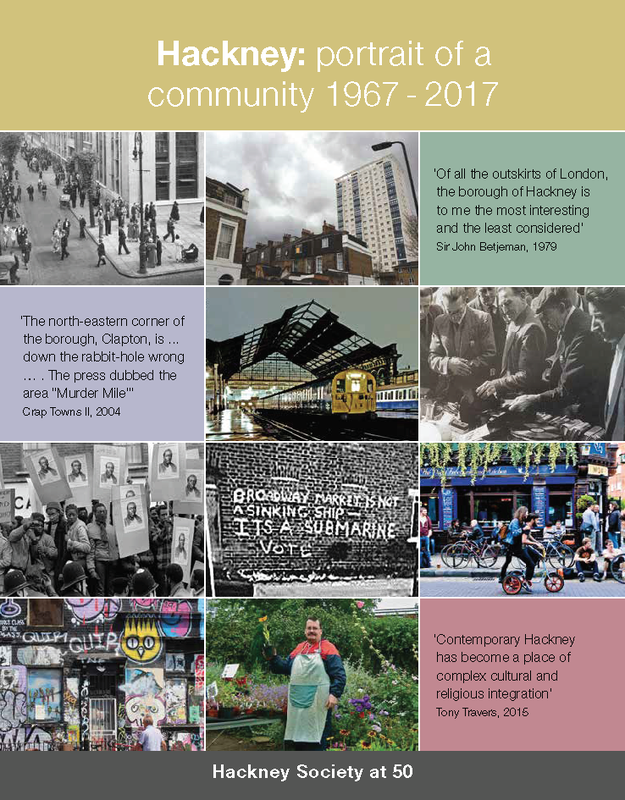 In 2010 the Hackney Society received a small grant from English Heritage to part-fund a review and survey of the borough’s 448 locally listed buildings. Volunteers were involved in the survey and in the development of an online catalogue. Local authorities are responsible for the care and conservation of locally listed buildings, but they have little statutory power to protect them from demolition, decay or neglect unless they are located in a conservation area or are in residential use. On a national level these buildings are poorly documented despite the important contribution they make to the character, distinctiveness and identity of our villages, towns and cities. The Hackney Society surveyed these buildings. In 2010 little was known about them except that a high proportion dated from the Georgian and Victorian periods, and that many of the borough’s significant 20th-century buildings were not included. The local list had not been reviewed since 1991 and with little up-to-date information we were unsure about the condition or status of these buildings. The Hackney Society has conducted a full survey of the local list, which included documenting each building by taking photographs, writing short architectural descriptions and assessing their condition. The data has been added to an online catalogue at hackneybuildings.org and submitted to the English Heritage’s Historic Environment Record. The project resulted in a tool kit for other local authorities to use. It also assessed new buildings to be added to the list. It was supported by Hackney Council. Training for the project was funded by Discover Hackney (Hackney's Built Environment and Heritage Partnership) and English Heritage. A report on the project written in December 2012 is available here. The hackneybuildings.org and lovelocallandmarks.org websites were launched on 20 September 2013.